A generator is something often kept in case of emergencies. You won’t be using it every day, or even every year. Because of this, it’s easy to install one and think that you can ignore it until you need it. This isn’t the case, however. Just like any emergency supplies, your generator should be checked on a regular basis to ensure that it remains in good condition. The last thing you want is to have your generator break down in an emergency situation. Let’s examine some of the ways that regular generator maintenance can benefit you. The whole reason that you install a backup generator is for peace of mind. You want to know that when you need it, you can rely on your backup generator to provide power to vital systems in your home. The problem is that for most of the year, the backup generator just sits there doing nothing. This increases the likelihood of the generator developing issues that will only become evident when you try and use it. For example, gasoline that is left in your generator tank will break down over time and become useless. Most people just fill up their generator when they first install it, then assume it will start just fine a year later. This will not only prevent your generator from starting when needed, it can actually damage the system and require costly repairs. You don’t want to find out that your generator needs repair in the middle of a power outage when it’s too late to fix it. You’ll also want to have a professional check the electrical lines between the generator and the house on a regular basis. Damaged or improperly installed connections can lead to electrical surges, which can damage home appliances and make matters worse. Regular maintenance checkups ensure that your generator is in fine working condition, so that it will perform properly when you need it. Make sure to have a professional check your generator at least once a year before storm season. 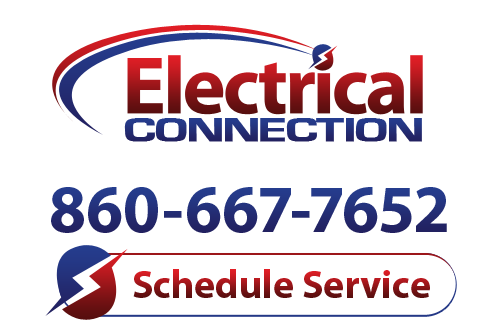 If you haven’t scheduled your annual generator maintenance yet, call Electrical Connection, Inc. We also install generators in the Farmington area. Contact us to find out more about our available generator services today.